Dinosaurs are popular at the minute …. hang on what am I saying, dinosaurs are always popular! In over 13 years working in a children’s library, this has to be one of our most requested topics, either fiction or non-fiction. So any new dinosaur focused released is a welcome addition to our stock! 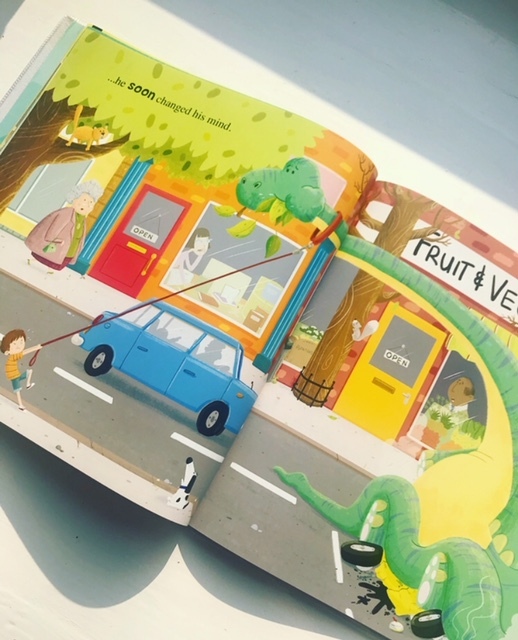 This particularly choice is The Wondrous Dinosaurium written by John Condon, illustrated by Steve Brown and published by Marverick Arts Publishing. Danny wants a pet, the perfect pet! But not just any ordinary animal, not a dog, cat or Hamster. Danny would like a dinosaur! And where do you find dinosaur pets? At the Wondrous Dinosaurium of course! We follow Danny as he looks at a crazy collection of dinos, trying hard to find just the right one to take home. This is one of those stories that is geared up for pure entertainment. A shop full of dinosaurs is a bonkers idea, and so it, right from the start, gets children giggling and excited about what they see. Led by a shop owner who is a little like a ring master with hints of Willy Wonka and the Mad Hatter everything about this will make you smile. But the real stand out aspect of this book are the dinosaurs. We’re introduced to a whole host of different dinosaurs, from the largest to the smaller and the more unusual ones. 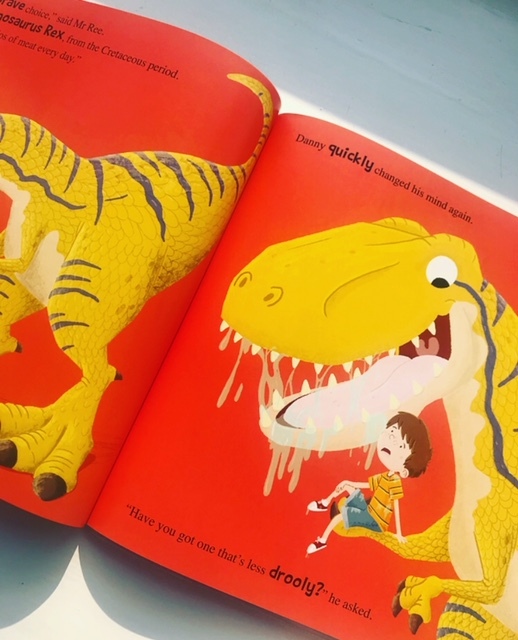 John Condon has cleverly given this story a slight non-fiction twist by incorporating some dinosaur facts in, which I liked a lot and is perfectly pitched to pique the interest of very young children. It is a great starter for children, and can easily then lead to more research and learning off the back of a fun tale! 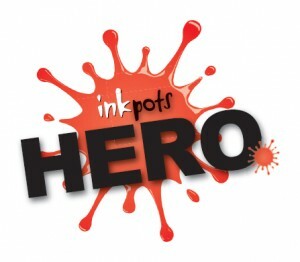 John has written this story with maximum excitement intended with carefully placed ellipsis at the end of most pages to encourage interest, discussion and build suspense too! Steve Brown’s illustrations are there to please, children (and grown ups too) will love them, so bright, vivid and characterful, with little subtle touches and expression to make it enjoyable for adults and children involved. Every dinosaur is easily identifiable and bursting with character. They are really fabulous and perfectly suited to children of various ages. 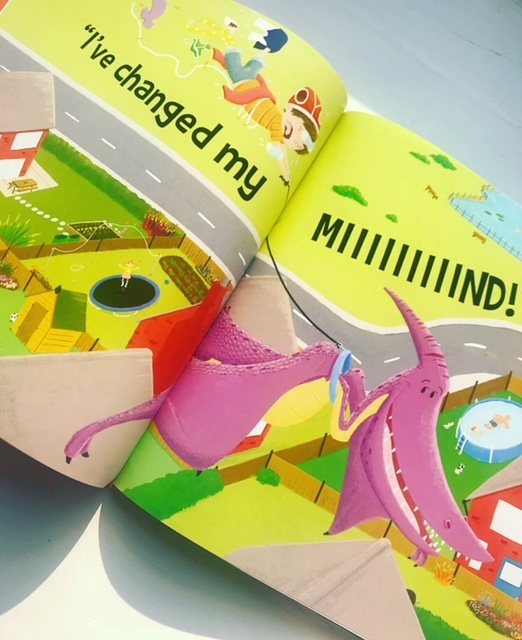 I particularly adored the visual explanations of why each dinosaur wasn’t quite pet material, from the image of poor Danny tugging frantically at the lead of a Diplodocus, being drooled on hungrily by a T-Rex and taking off on an unexpected flight with a Pteranodon!! Every page turn is unexpected! Sometimes we just want a story that’s going to make us laugh, entertain and excite without a moral or device attached. Sometimes we just want pure fun! And this is what The Wondrous Dinosaurium provides in bucket fulls! I loved it, I’m dying to read it to our story-timers and share it with our library visitors. 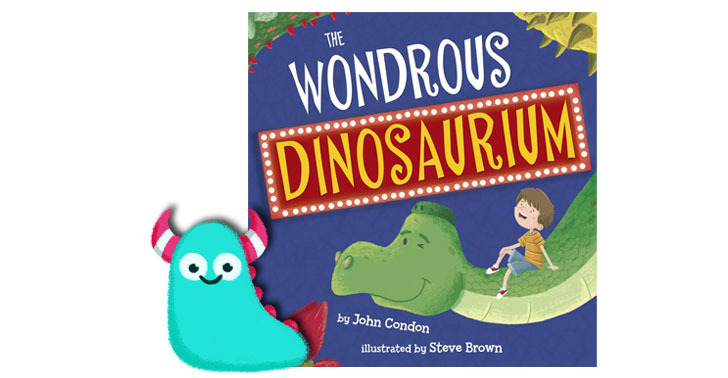 The Wondrous Dinosaurium is available now from all good bookshops and libraries. What a wondrous review, Ally. 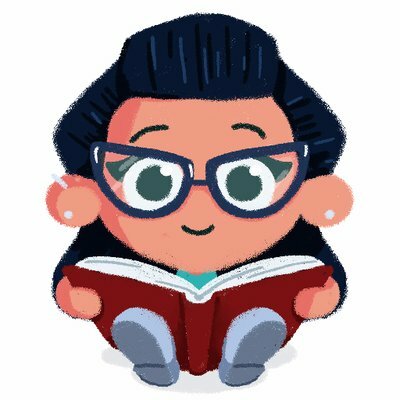 Thank you (and those adorable monsters of yours) for making my morning.